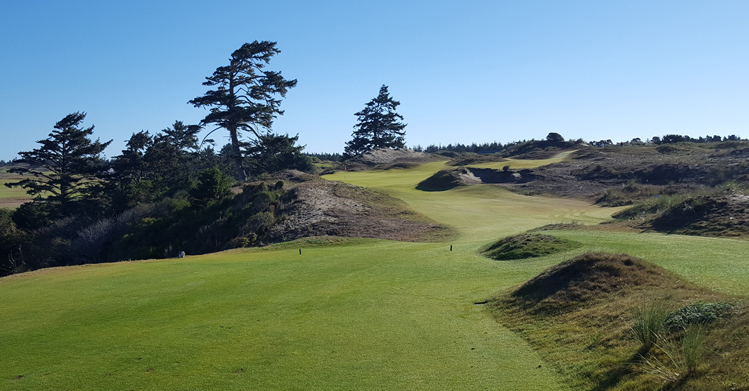 Bandon Preserve Hole 2: The second is marked as the longest hole on the course and has a stunning vista and a tough shot with bunkers short and left and essentially a lost ball to the right..
Bandon Preserve Hole 4: Downhill, this plays near a dune to the left, making left side pin placements tough to get closer to, whereas middle or right pin placements feel like a birdie opportunity. 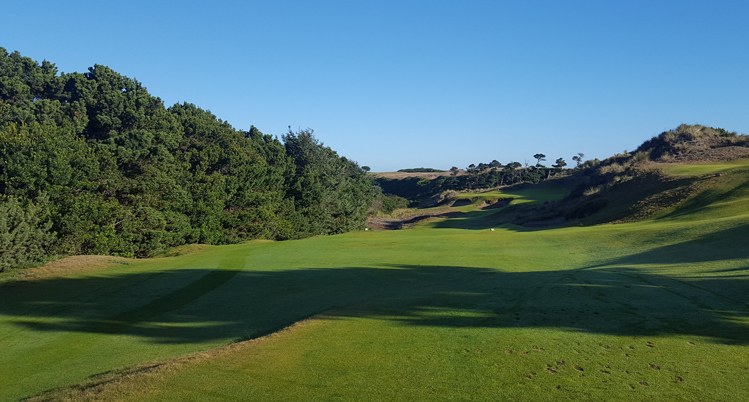 Bandon Preserve Hole 5: The mandate is simple on this downhill hole: do not go long, do not go left. 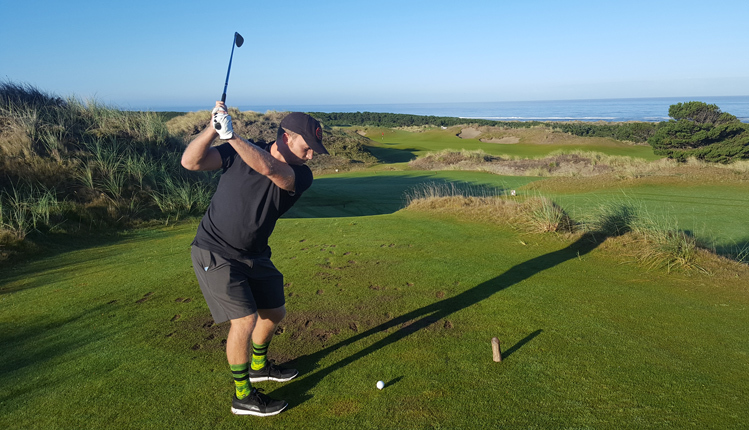 Bandon Preserve Hole 6: This is possibly the most technically difficult tee shot on the course, as it is tight and features trouble for any miss other than maybe short. The hill right and bunkers left are really bad places to be. 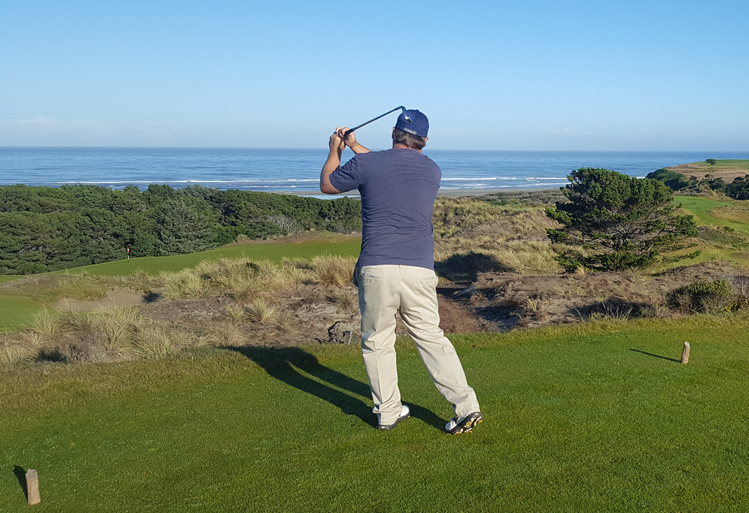 Bandon Preserve Hole 9: The view from here gets an A+ and the shot itself is fairly wide-open, which, in this golfers' mind, is a great combination for an enjoyable experience. 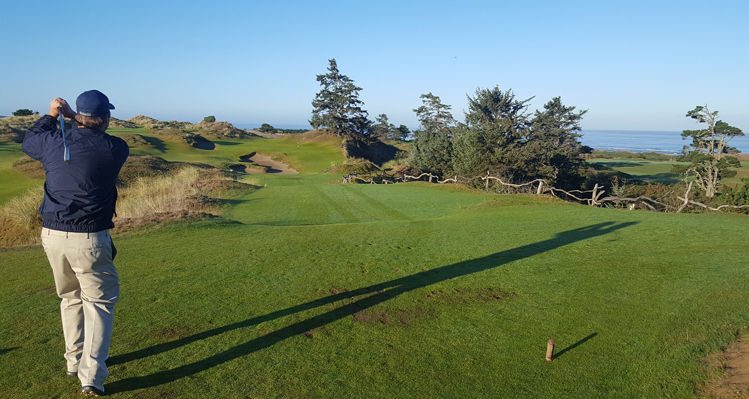 Bandon Preserve Hole 11: This hole has a very tough green to putt or chip around. Left of the green is in real trouble and all other misses will require a pretty strong short game effort. 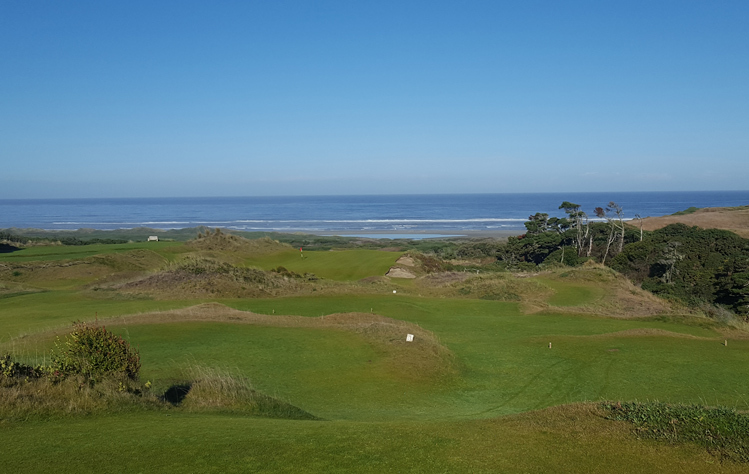 More Bandon Golf Course Reviews.